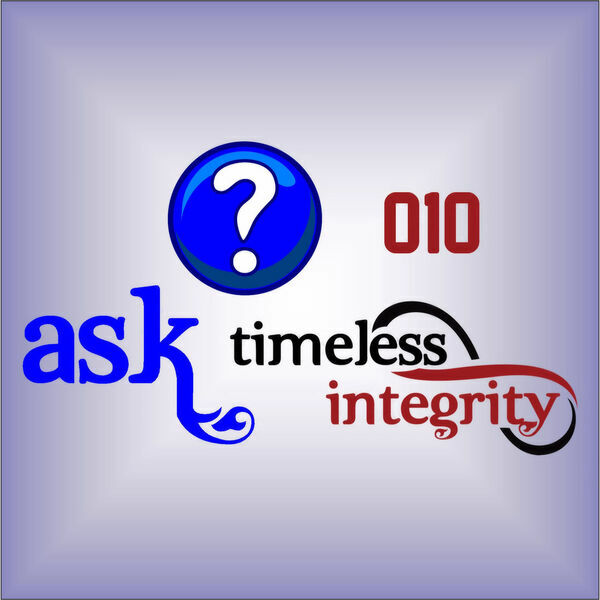 Ask Timeless Integrity - 010 - Why Should I Be Excited About Network Marketing? 010 - Why Should I Be Excited About Network Marketing? 26:25 - Watkins is a Network Marketing company. What exactly does that mean and why should members be excited about this? On this episode, we discuss what being a Network Marketing company means and how Watkins members can benefit. All content © 2019 Ask Timeless Integrity.